Su Mathews Hale is senior partner at Lippincott’s San Francisco office, where she heads up branding initiatives for clients such as Hyatt, Walmart, eBay, and Shutterstock. Prior to joining Lippincott more than 10 years ago, she was an associate partner at Pentagram in New York. 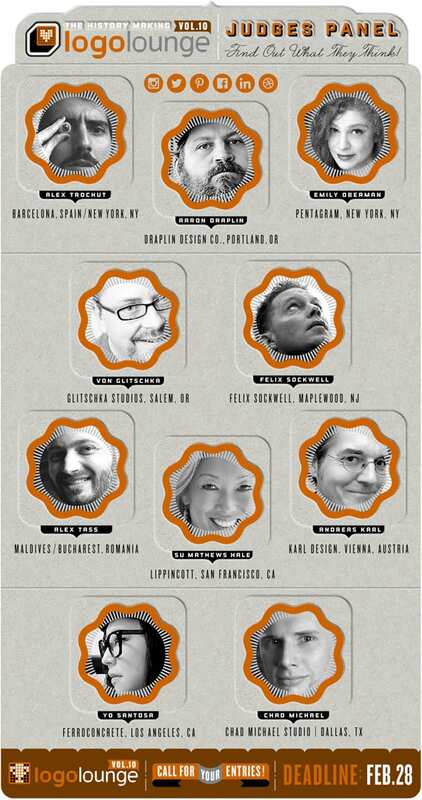 Hale is currently president of the National AIGA. We’re so pleased to have her on our panel of judges for this year’s LogoLounge competition. Here, she gives us some advice on creating effective and endearing identity programs. When working on a large branding project, is the logo always the first thing to consider? The logo is one of the considerations, but rarely the first. The most important thing to consider is the business strategy and to ensure that the creative vision aligns with where the company is headed. Things designers need to ask themselves, is what does the brand stand for? What’s happening in the company (growth, new products, broader customer base) that the design needs to accommodate for? Most successful companies get to a point where they need a visual facelift to stay modern and relevant, but even in those cases the logo redesign is second to the strategy of the company and changing needs of the customer.